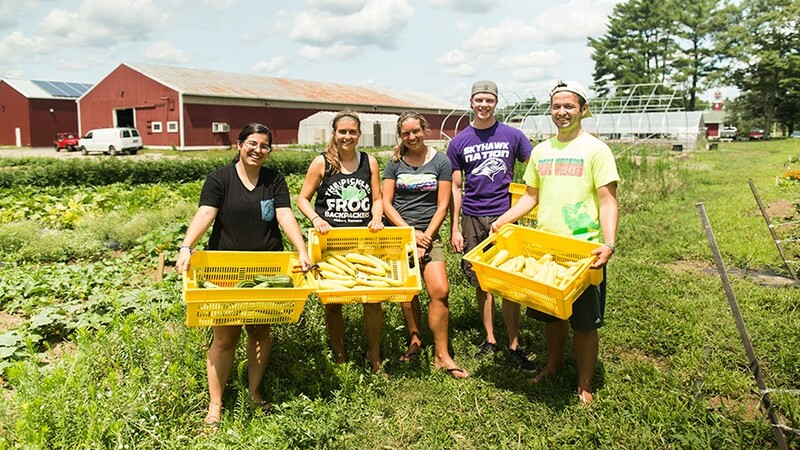 The Stonehill Center for Service & Social Justice (CSSJ) provides community-based learning courses, community-based research, along with service and justice opportunities for our students, faculty, and staff. The work and the mission of the CSSJ is at the heart of the mission of Stonehill College. It is a place where faith and action, service and learning, research and conviction intersect. The pursuits of service and justice have been prominent components of a Stonehill College education since the institution’s founding in 1948. 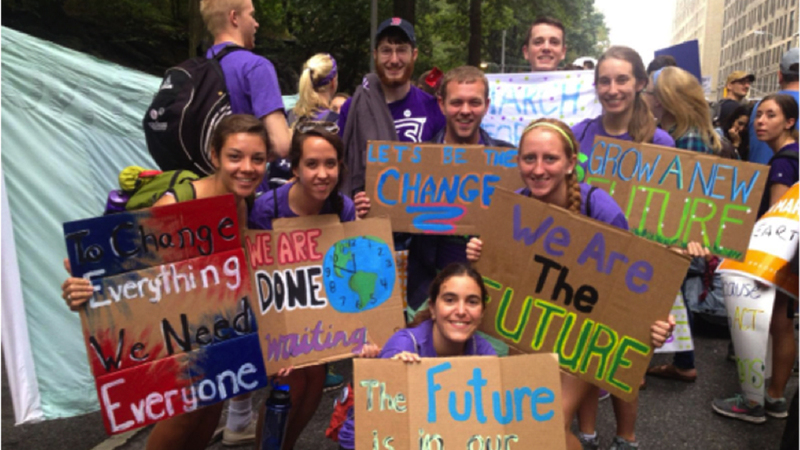 The Center for Service & Social Justice brings together under one umbrella structure the many offices, centers and academic programs that have over the years been devoted to the pursuit of justice. 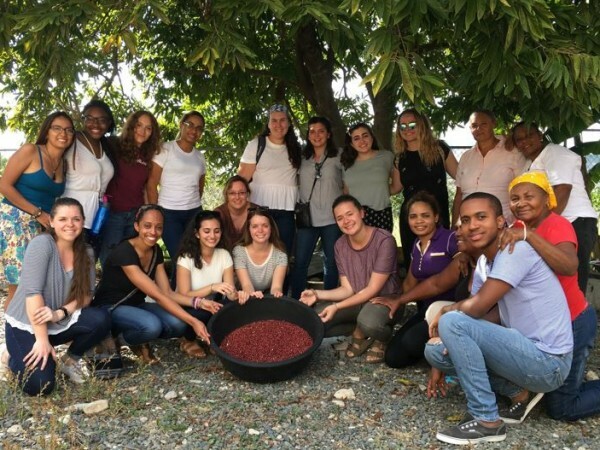 The CSSJ provides educational experiences in social concerns inspired by Gospel values and the Catholic Social Tradition so that students and faculty may better understand and respond to poverty and injustice. 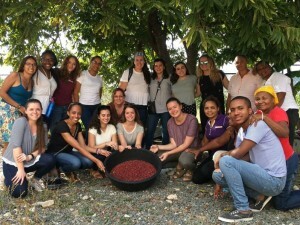 Through CSSJ students, faculty, staff, and alumni are enabled to think critically about complex social realities of the day and their responsibilities in response. The Center for Service and Social Justice animates the mission of Stonehill College through works of equity and advocacy. Alongside community partners, students learn to build community, live in solidarity, and bring about a just society, while crossing borders of every sort in the spirit of Holy Cross.